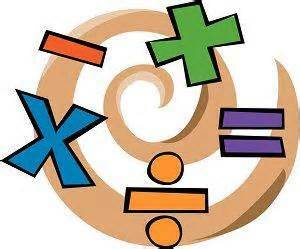 The GCBC Math & Reading Club for grades 3rd through 12th will start on Monday, January 28th from 6:30 p.m. until 8:00 p.m. We will meet every 1st, 3rd and 4th Monday. For more information, please contact Rev. Terrence Howard at 817-346-1869 ext. 1007.